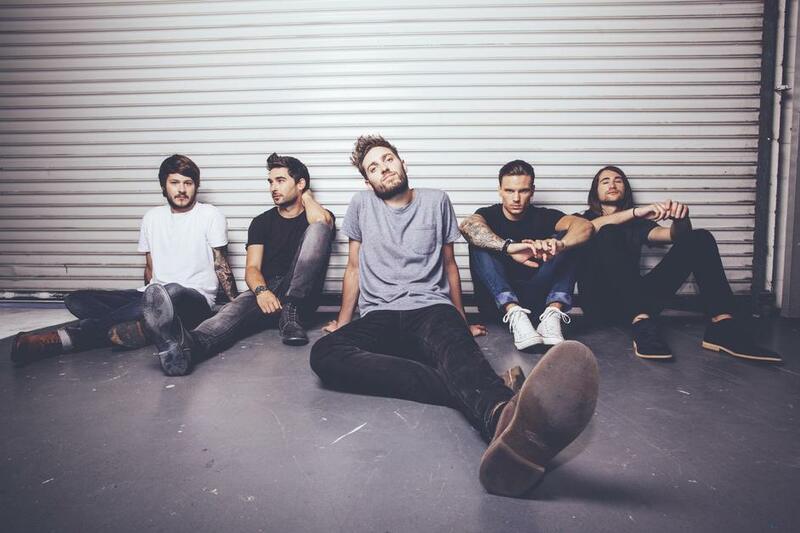 British rock band You Me At Six co-headline with American pop punk giants All Time Low at the O2 this February. The gig will be the first performance at the O2 for You Me At Six and comes in support of their first number one album, Cavalier Youth. The two bands are also performing four other gigs across the UK in February. What are the best dining options near You Me At Six and All Time Low London? You Me At Six and All Time Low gyms, sporting activities, health & beauty and fitness. The best pubs near London You Me At Six and All Time Low. You Me At Six and All Time Low clubs, bars, cabaret nights, casinos and interesting nightlife. Where to have your meeting, conference, exhibition, private dining or training course near You Me At Six and All Time Low. From cheap budget places to stay to luxury 5 star hotels see our special offers for The O2 Arena hotels, including Radisson Blu Edwardian New Providence Wharf from 91% off.